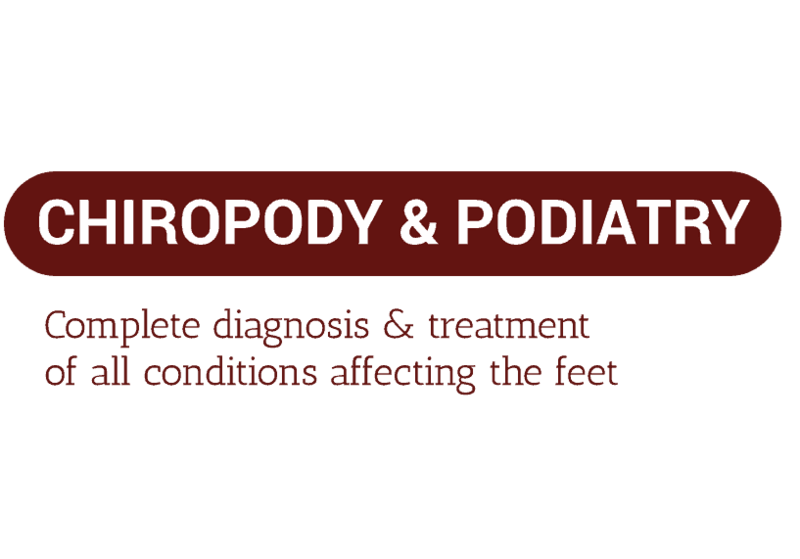 Complete diagnosis and treatment of all conditions affecting the feet. An award winning practice guarantees you the highest clinical standards at Davenport House Clinic. 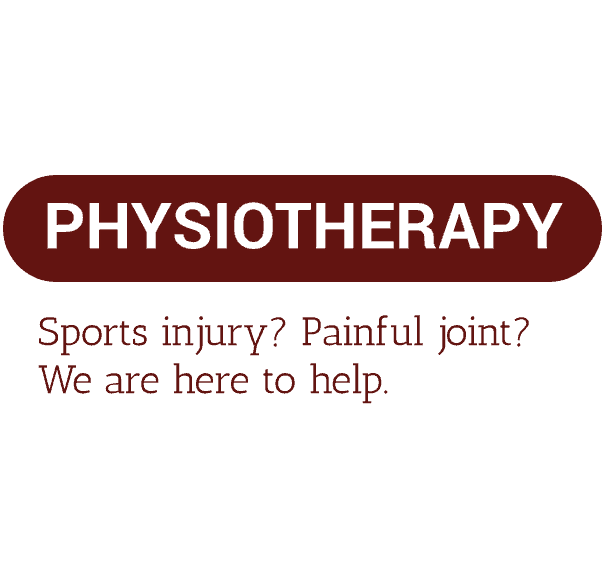 Effective treatment by experienced dedicated physiotherapists. Whether it is a sports injury, painful joint or an ongoing condition affecting your function, they are here to help you. Sports massages relieve the stress and tension which builds up in the body’s soft tissues during physical activity. If you work hard and play hard, try our sports massage. 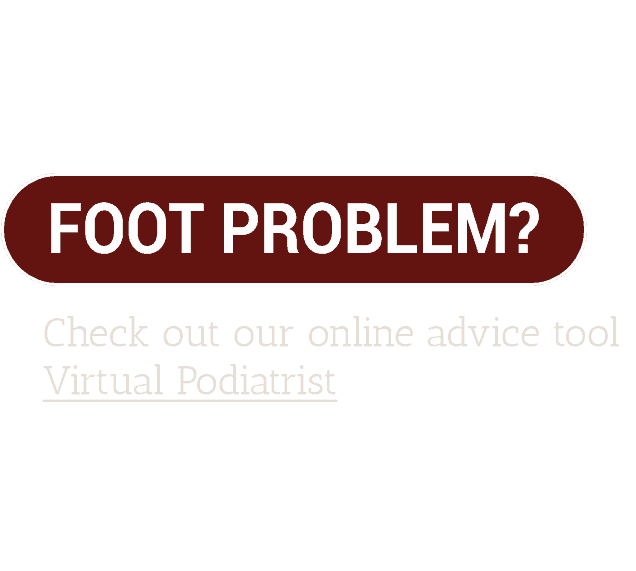 Our commitment to you is to deliver the highest standards of physiotherapy, podiatry and chiropody whilst exceeding your expectations with our service. Davenport House Clinic is well appointed, offers private parking, and reflects our passion to offer the highest standards. All of our practitioners are highly qualified, experienced and dedicated to getting you back to full health. Our aim is to delight you with the levels of service for all our appointments: podiatry, chiropody, physiotherapy and sports therapy. The vast majority of our patients come from direct recommendations, and we want to keep it that way.